Former contingent buyer fell out...Check out this great Cul-De-Sac location with recently reduced price. 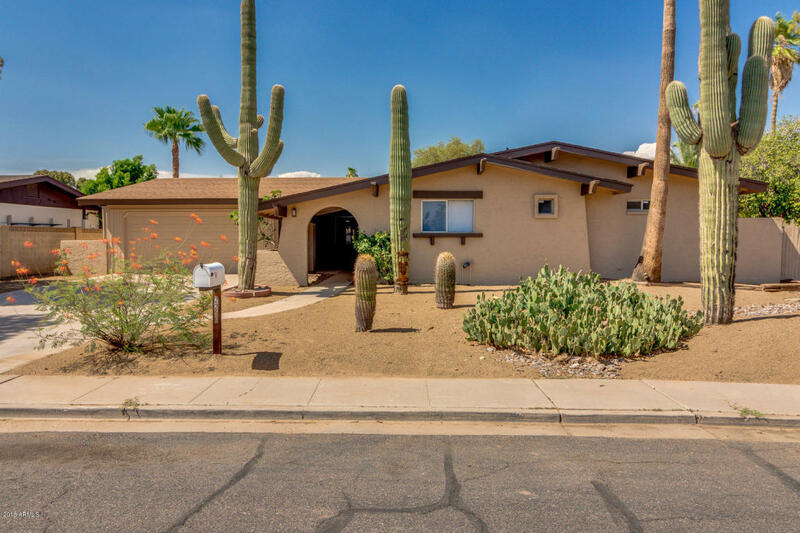 Seller is motivated to sell as evidenced by the new lower pricing, fresh professional painting inside and out, new roof, new front yard landscaping, acid washed pool with brand new pool cleaning system, to name just a few of the upgrades. This home is a perfect fit for the owner-occupant or the investor. Includes a spacious CDS lot with mature citrus trees and fenced Diving Pool (recently acid washed and refilled.) And w/such close proximity to great schools, this is just the right property for your buyer. So come check it out while its still available!